This book is a beginners introduction to the concept of community and activism in a way that touches many different social justices issues, but isn't too dense for a young audience to understand. This book starts off with asking " Are you an activist?" and expresses that activism is actively answering a call to action. The story goes through each letter of the alphabet and expresses elements of activism and community work such as cooperating cultures, democracy, equal rights, feminism, food justice, indigenous and immigrant equality, LGBTQ rights, workers rights, and so on. From marching to boycotting, campaigning to grassroots organizations, and many other forms of organizing the book spreads the overall theme of justice and peace for all. Breaking the myth that teaching young children about radicalism is inappropriate or too serious of a subject, the book perfectly illustrates a way to start conversations about social injustices and ways of social change in an age appropriate way. The colorful pictures and friendly celebratory images show children the benefits of having a harmonious world where everyone can't be free or whole unless we embrace diversity. In almost every page the activists are images of children debunking the myth that young children can't form community minded ideologies. How does this book represent Element 4: Social Movements and Social Change? This book represents social movements and social change because it touches on not just one social movement but a whole book load of movements that touch upon sexism, ableism, xenophobia, racism, food quality issues, rebelling, classism, and many other social related key terms. It not only says what the current issues are that are relevant to building awareness, but displays multiple ways to combat inequality. Through diversity, equity, and a shift to cooperative environments we can create the social change for all movements. 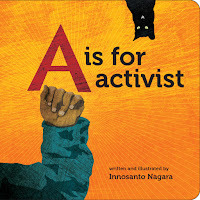 A is for Activism Alphabet Parade. 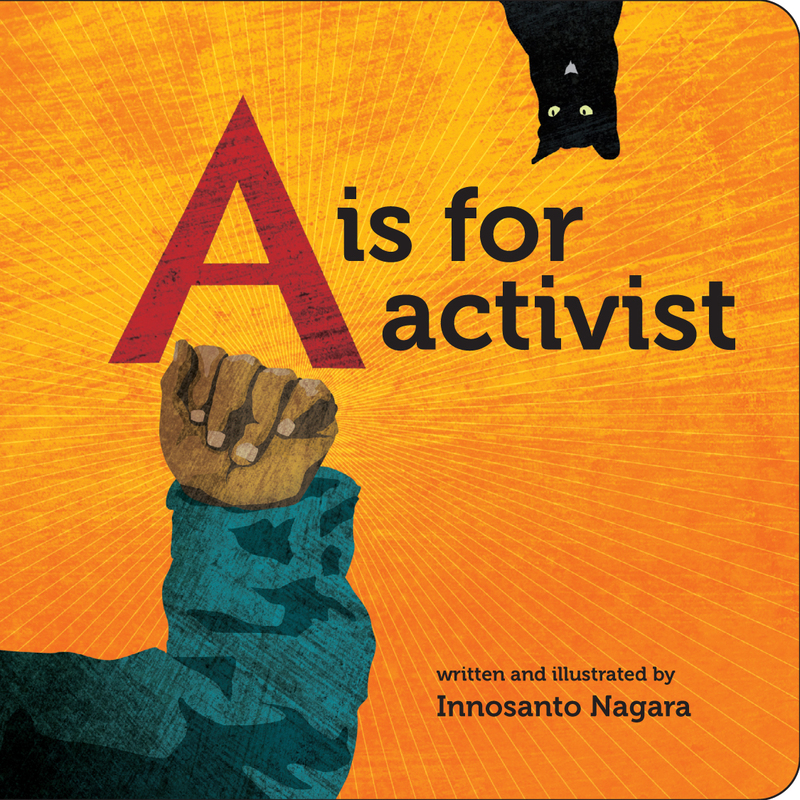 After reading the book and discussing all the elements of the activism alphabet assign each student with one of the elements from the book for example anti war or animal rights. Give them a chance to take their word home and work with their parents at making an outfit or sign that embodies that movement. Have them write two to three sentences explaining what their word is. After allowing them to work on their activism alphabet project for the week have your own "Power to the People" march where students parade around in the classroom in a walk for equality. After the march have each student present what their individual word means. Go beyond your classroom and encourage the whole school to get involved for one big day of action and awareness.